The 10th anniversary of the iPhone and Apple has something major planned which is iPhone 8 to celebrate the occasion. all eyes will be on Apple as it gears up to launch the 2017 iPhone model. ● 1-September -2017: Apple has set its annual iPhone event for September 12 at the new Steve Jobs Theater at its new 'spaceship' campus in Cupertino, California, expected to be the launch of the tech giant's new iPhone 8. ● 14-August -2017: dummy model images began circulating on Chinese microblogging site Weibo that suggested Apple's "iPhone 8" would be available in three colors, including black, white, and an option referred to as "champagne gold" which was said to be closer to a copper color than the rose gold iPhones currently available. ● 6-August -2017: According to Bloomberg's report, and the new HomePod firmware findings, Apple's facial identification software will have far more nuance than simply scanning faces head-on, and allow the smartphone to be unlocked even when it's at an odd angle. Apple has always stuck to a September release for its new smartphone flagships, Apple not yet confirmed the release date of iPhone 8. 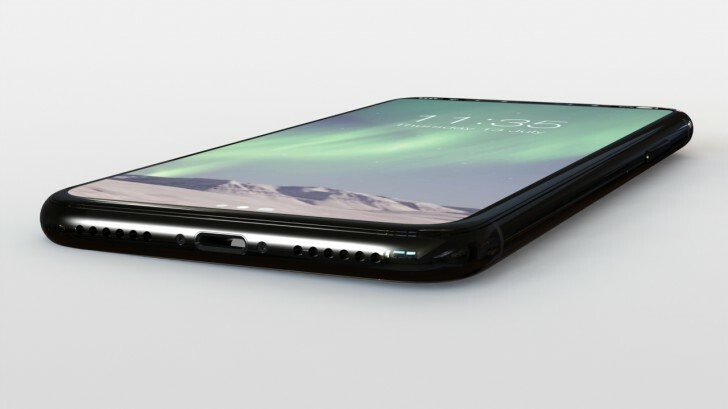 It is rumours that apple will release iPhone 8 by September 2017.we can expect three new iPhone models to be unveiled in September and sold in October. 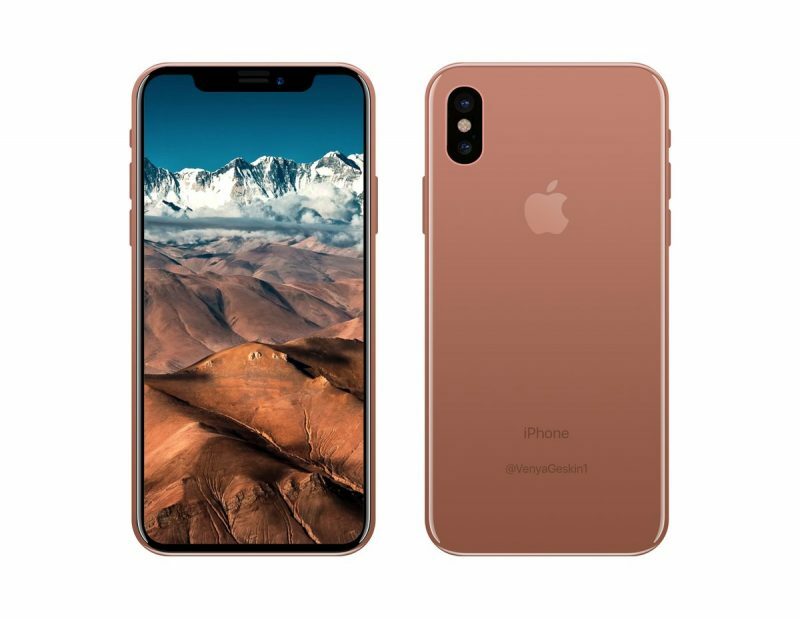 Rumours have suggested that Apple are planning to raise the average prices of the new iPhone range, Apple iphone 8 expected price would be around $1,200 – $1,300 (USD), suggesting that the 128GB version of the device will come at $999, while the 256GB version will sit in at $1,099. 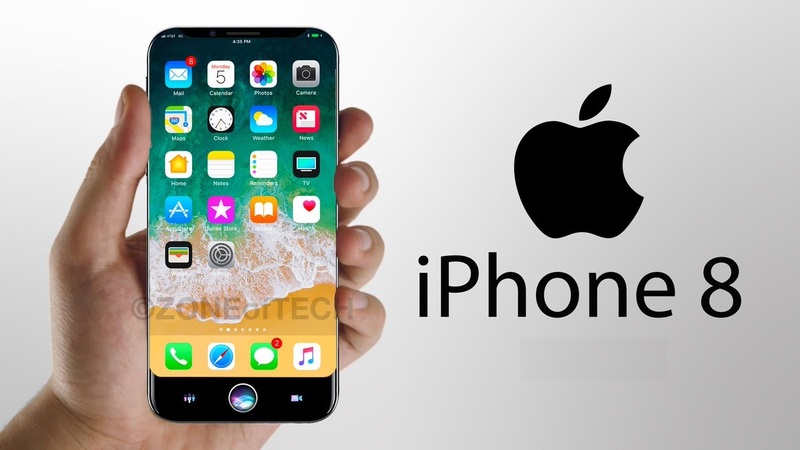 New Rumors Apple iPhone 8 runs iOS 11 and features a 5.0 inches OLED 1080 x 1920 pixels Curved display , edge-to-edge OLED display with True Tone technology. Dual-lens camera, possibly in a vertical configuration and/or with AR capabilities.